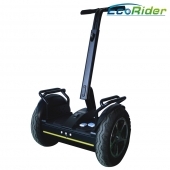 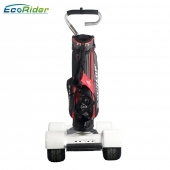 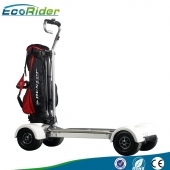 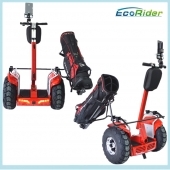 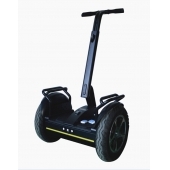 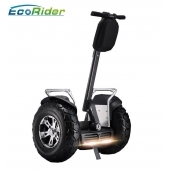 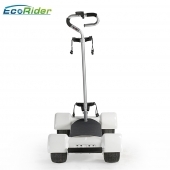 Our EScooter is CE, FCC, RoHS approved new concept personal transporter which can be wildly used for Department store, airport, hotels and individual users. 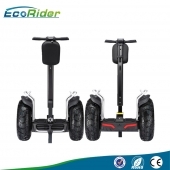 Stand-up scooter is new, only several factories in China at present. 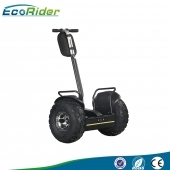 Our company is the first company who can export in 2010. 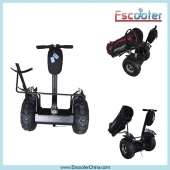 Our EScooter has been exporting to more than 50 countries in the world and established long term business with our overseas partners. 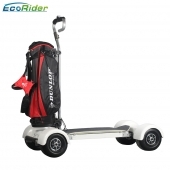 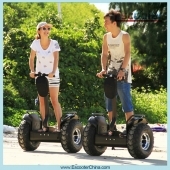 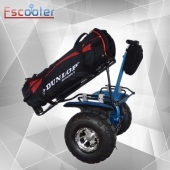 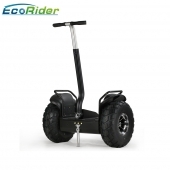 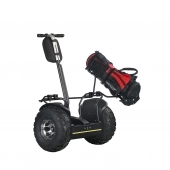 Unlike other consumer electronic products (PC, car spare parts, AV products), 2 wheel Stand up Scooter---EScooter is a new concept, fashionable, healthy personal transporter. 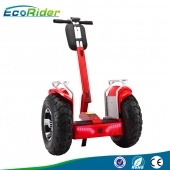 It has no big price competition, not too many in the market. 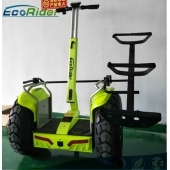 So it is a huge business opportunity. 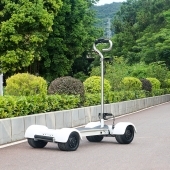 Trust me, no matter where you drive IT, you must be the eye catching one among people, because the new concept compared to the old transport vehicle.